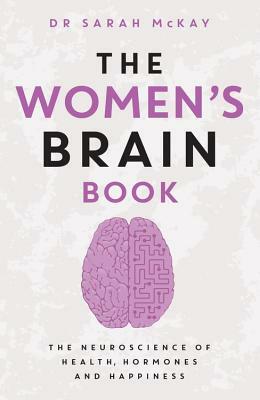 Dr Sarah McKay is an Oxford-educated, respected neuroscientist and the founder of the Neuroscience Academy. She specialises in translating brain science research into simple, actionable strategies for peak performance, creativity, health and wellbeing. She writes for numerous publications and has been published extensively for the professional audience.